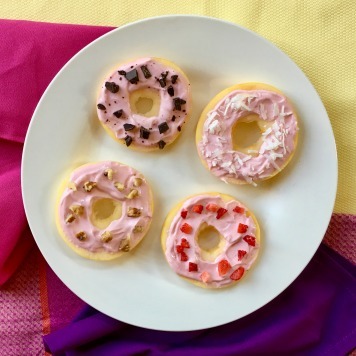 Food art is a great way to teach your kids that healthy food can be fun to make and can taste delicious! 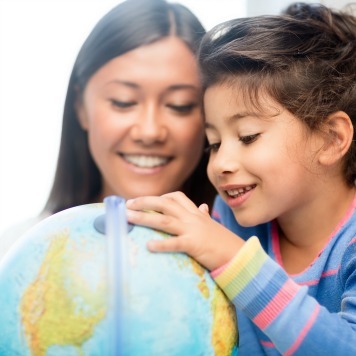 You will help your child meet daily nutrition needs with this tasty variety of healthy foods. The MyPlate recommendations include many different food groups, and this single recipe includes fruit group, vegetable group, grain group, and dairy group! It definitely packs a punch! 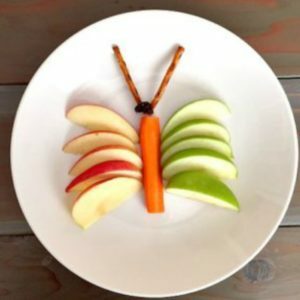 Making a fruit and veggie butterfly is the perfect way to teach your pre-schooler or elementary-aged child about the food groups. 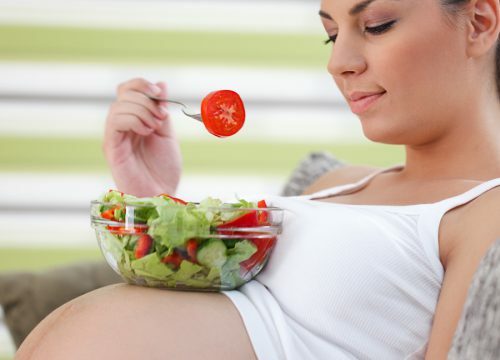 Add hummus or bean dip for protein to complete a balanced MyPlate. Food art is a great way to make fruit and veggies FUN and yummy! First, arrange all the ingredients on a plate. Lay out the carrot stick in the middle of another plate. Spread out the sliced apples on either side of the carrot stick for the wings. 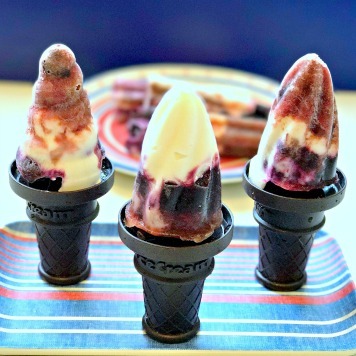 Place a small dollop of the Greek yogurt/cream cheese mixture on the top of the carrot stick and attach two pretzel sticks for antennae. Add raisins for eyes. If desired, use the Greek yogurt/cream cheese mixture to attach more raisins to the apples to make spots on the butterfly’s wings. 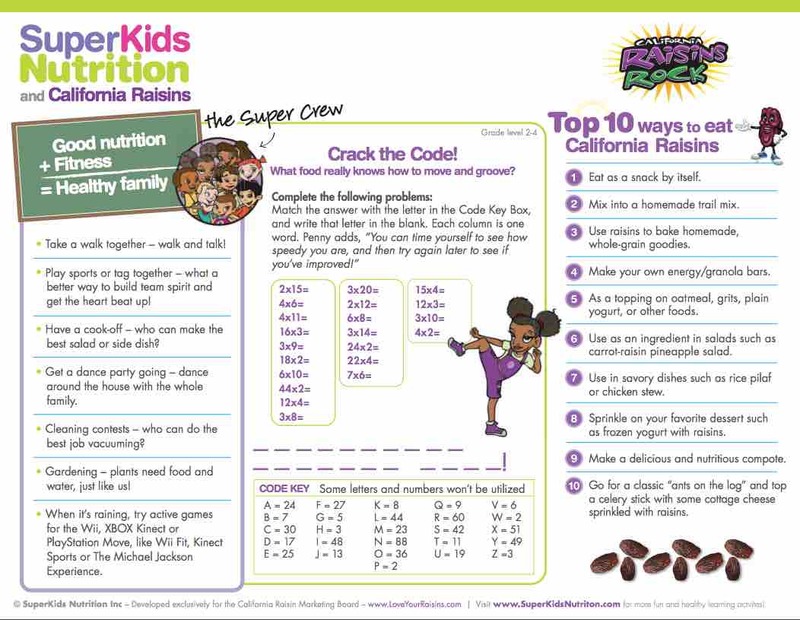 After you make this recipe with the kids, have more fun with raisins with our Super Crew California Raisin Activity.